We love how the new seasons bring an array of new trends along with them that we can translate within our homes, this AW 17/18 is all about rich and dramatic shades that exude style and comfort, and of course the extra candle here and there for instant coziness wouldn’t go a miss! 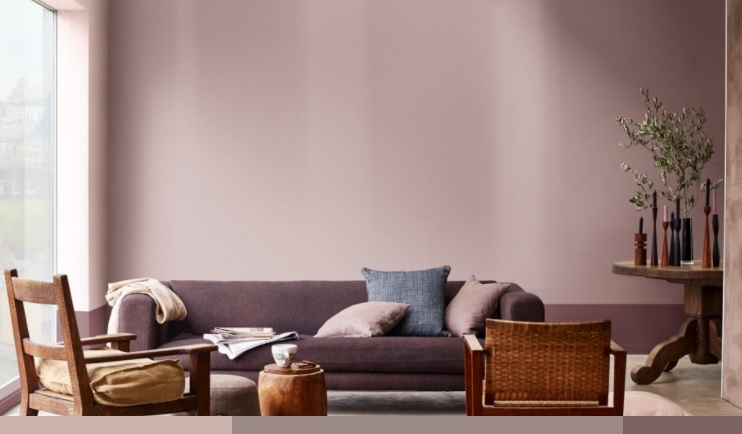 Dulux recently announced its colour of the year for 2018, Heart Wood, which is a ‘beautiful soft pink’ and represents ‘the global need for homes to feel even more nurturing than before’, we love the warming feel of this colour palette and can see it fast becoming the ‘new neutral’ of 2018, so we definitely recommend keeping this in mind when it comes to redecorating your home next year! Another couple of shades to keep in mind this season are Emerald Green & Petrol Blue, as they not only create a beautiful juxtaposition for a neutral backdrop, but are also great at portraying an opulent yet warming feel to a room, which is perfect for the colder months ahead. 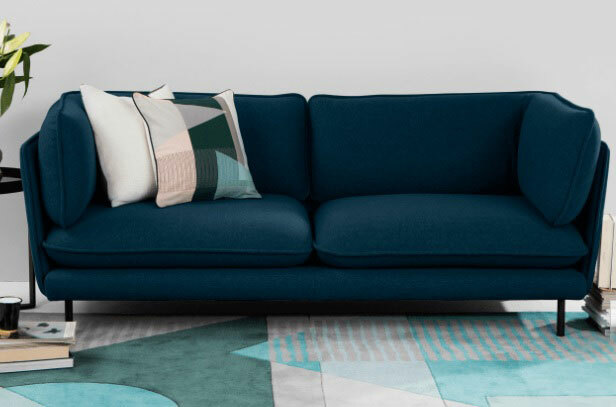 The above Petrol Teal sofa available from Made, is the perfect example of how a signature piece of furniture can represent a single trend to a tee, whilst also providing a great foundation to style the rest of your room around. This colour also works amazingly with neutral tones helping to minimize the risk of overpowering a room, in general we just think it’s beautiful! 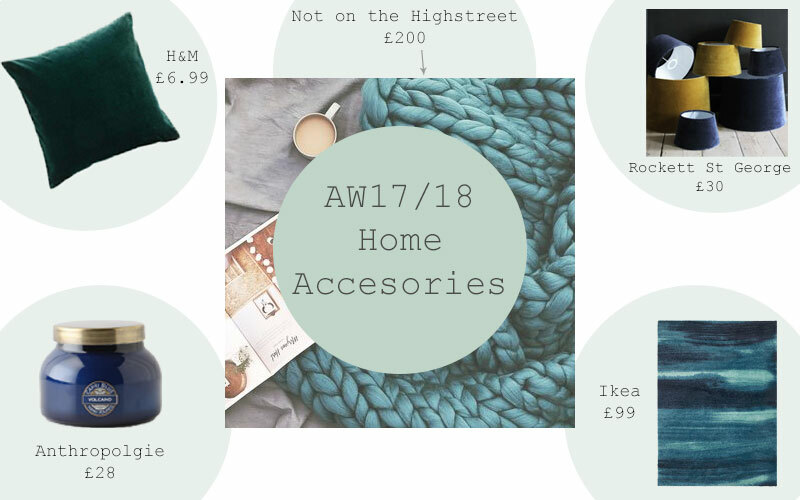 If you are worried about how larger, more expensive pieces of furniture in a colour trend could be time limited to just one season, then another great way to stay on trend at a budget is by accessorising! The above photo highlights the array of small accessories that can be easily added to a room to bring in a new colour trend, this is also a great way to use the brilliant mix of high street stores available and in return limiting the the need to splash out on expensive furnishings, because who doesn’t want to save a bit of money here and there! We would definitely recommended visiting your local high street to see what hidden gems you can source for your home! Also we would love to see your proudest home interior finds so don’t forget to @ us with yours over on our instagram or twitter!